In this episode, I sit down with Tom Ross, the CEO of Design Cuts. Listen in as we discuss what led Tom to starting his business, his take on relationship building, and some great tips for connecting with people on social media. 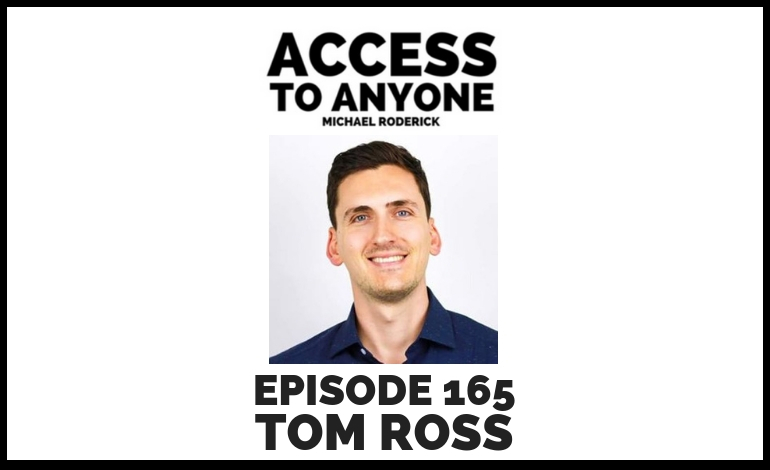 Tom Ross is the host of The Honest Entrepreneur Show, where he provides free mentorship and consultancy for a community of passionate entrepreneurs. His side hustle is giving back to the entrepreneurial community, which he does around his day job as CEO at DesignCuts.com. Design Cuts is an incredibly warm and positive community of 500,000 awesome creatives, who are regularly saving money on the best design resources.